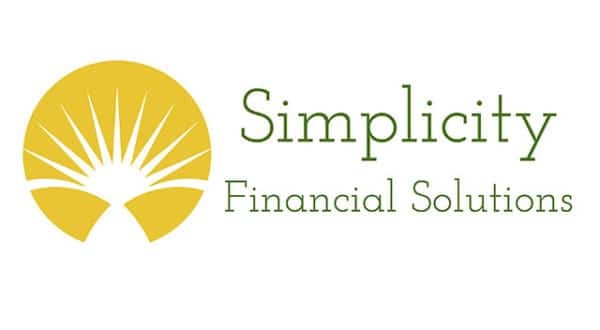 Simplicity Financial Solutions is a factoring company located in Oakland, New Jersey. We realize that invoice factoring can be somewhat confusing, so we're willing to help you get up and running quickly. We provide fast turnaround and competitive factoring rates, with the highest degree of honesty and confidentiality. Once we setup your account, you send us your invoices and we'll send you a cash advance. 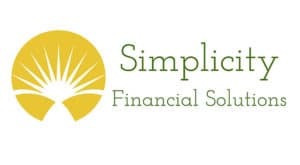 Most factoring companies take one to two weeks to set up your account, but we can usually get you set up in half that time with our simple application process. We'll typically fund you within 24 hours after receiving your initial invoices. Our fees range from 2 to 5% and we'll suggest ways to help you minimize your costs. We let you pick and choose which invoices you want to factor. 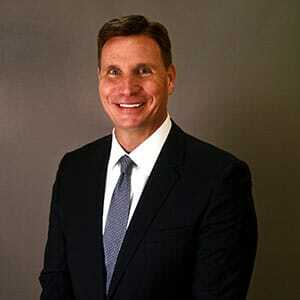 We take the time to personally meet all of our clients, build relationships, and understand your needs. We know you have choices when selling your invoices and we aim to earn your trust every step of the way. We're committed to giving you the best possible service.